The Radio-frequency Identification (RFID) market started off slow in the early 1990s, but is now expected to reach $14.9 billion by 2022 according to IDTechEx. 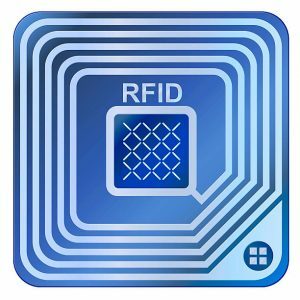 RFID was primarily used in the Retail market, but is beginning to grow as a valuable solution in the manufacturing and warehousing sector. The technology can bring innovation and value when properly applied to manufacturing and warehousing. 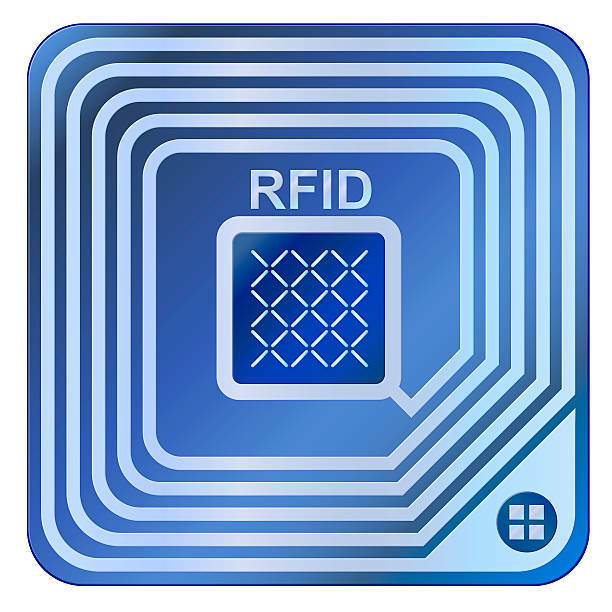 RFID uses electromagnetic fields to automatically identify and track tags attached to objects. The tags collect and electronically store specific information that stays with the product; down the production line, to the warehouse, and on to the customer. Provides more efficient product tracking throughout the manufacturing plant and distribution warehouse facility to enable vital product information and quality data stored on each individual part produced. Provides real-time visibility of all material on the production floor to help drive lean manufacturing practices, reduce inventory levels, and improve operator efficiency. Allows for quicker material location, order processing, and significantly reduces headcount required in manual sorting of product for customer orders in the warehouse. Allows reading of multiple products in a single scan for faster and more accurate inventory audits. Provides easier reading of product without specific material positioning or line-of-sight requirements – both needed for barcode systems. 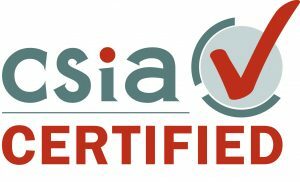 Supports a manufacturer’s initiative in leveraging IoT (Internet of Things) and provides potential applications to customers in the future. In a recent Polytron use case, the manufacturer implemented an RFID solution that provides more efficient tracking of product throughout manufacturing, distribution and end customer’s facility. Original product test and quality data can now be stored within the RFID tag of each product. This allows the manufacturer’s customers to compare current performance of the product with the manufacturer’s production performance metrics. Polytron’s expertise with data management systems and solutions, brings together the disparate components of an RFID technology project to ensure the manufacturer’s production operation is receiving the product data needed – from supply chain to warehouse to end user. Rande Allen to Lead Sales Organization at Polytron, Inc.